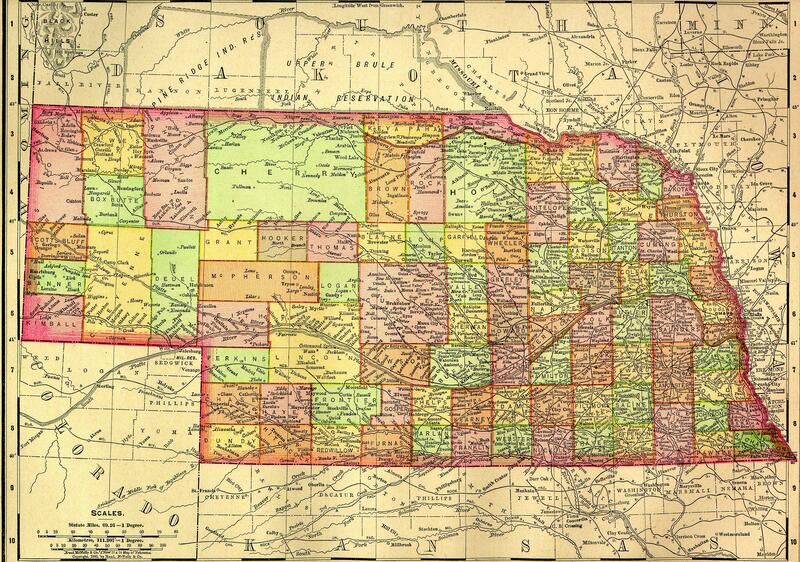 Nebraska was formed as a state on March 1, 1867. The capital of Nebraska is Lincoln. The largest city is Omaha. The links directory provides suggestions for a variety of websites to assist in your family history and genealogy research. History of the state of Nebraska-Containing a full account ... of its early settlements...; also an extended description of its counties, cities, towns and villages... biographical sketches..